The Productivity Commission are conducting a review of the NDIS scheme. The review will consider funding arrangements with states and territories, cost pressures including wages, potential efficiencies and any impact on mainstream services. 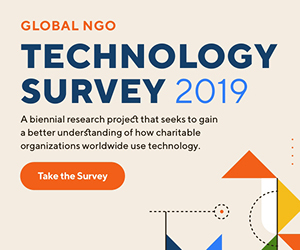 These are presenting as the most pressing challenges for providers. When determining viability and financial sustainability under the NDIS pricing structure, providers are asking – is achieving sustainability a sector wide issue or an organisational one? Now is the time to act and adapt for a successful NDIS roll out. 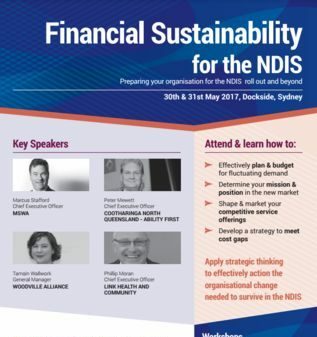 Hear presentations from providers tackling financial sustainability to survive in the NDIS.